Machining – Kale Musluk Sanayi ve Ticaret A.Ş. Kale Musluk Sanayi ve Ticaret A.Ş. 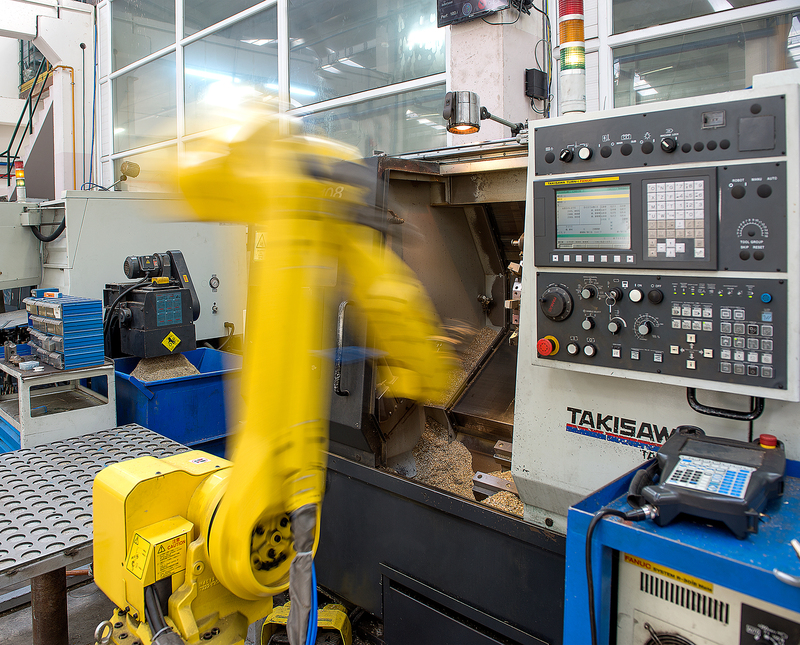 Thanks to the mechanic and cnc controlled transfer machines, sphere machines, cnc controlled lathes and machining centers in our brass machining department, we are capable of processing all kinds of pieces with high velocity and sensitivity. 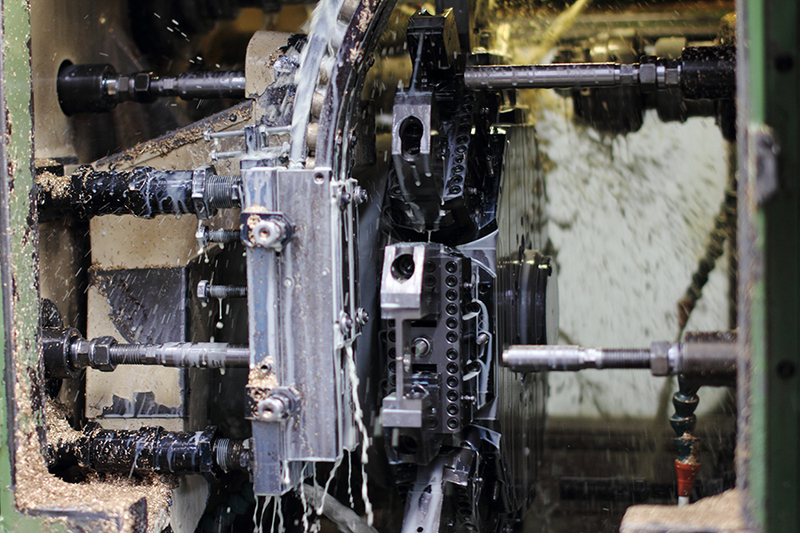 Like all other departments, we pay attention to the automation in our machining department. 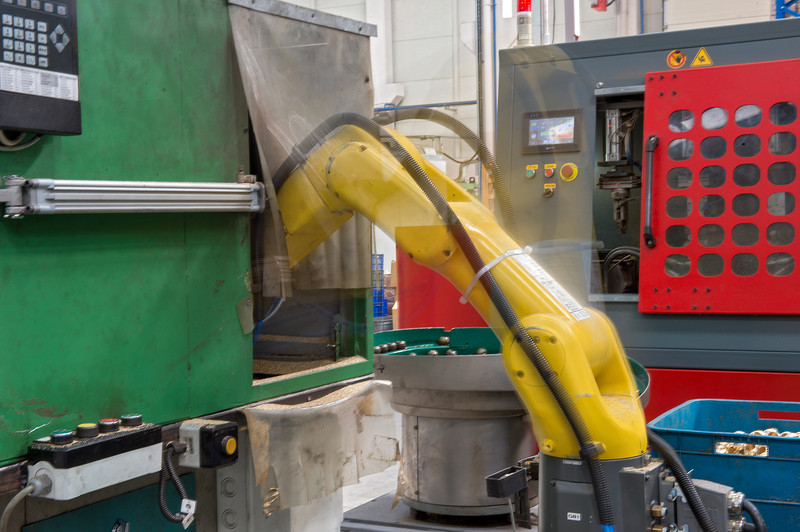 All of our active machines have automated loading or robot loading. We are manufacturing most of the tools, within our facilities as we are planning them at product designing phase. Thus, we achieve maximum efficiency and quality at minimum adjustment times, while keeping our flexibility at every phase of the manufacturing. Copyright ©2019 Kale Musluk Sanayi ve Ticaret A.Ş. tüm hakkı saklıdır.